I love 1Password. It’s hands down the most used app outside of my design and development tools. 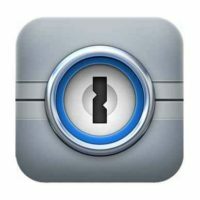 1Password 4 is a very nice upgrade in almost every way. It’s faster, better looking, and they took the chunky skeuomorph look out of the browser extensions. Open 1Password 4 and delete everything. I’d say to make a backup first, but 1P seems to do that on its own now. Actually, make a backup first anyway.